The price change was first noted by 9to5Mac. 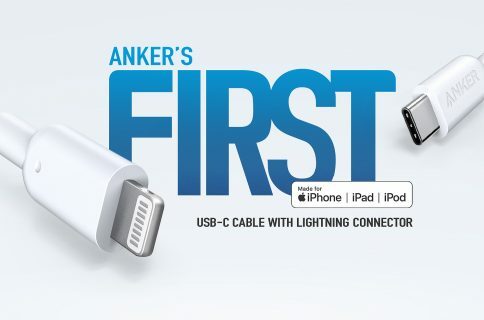 Thunderbolt was released in mid-2011 as a collaborative effort between Apple and chip giant Intel. The high-performance all-digital I/O offers high data throughput, small footprint and can daisy-chain up to seven devices. Despite the initial excitement, the technology is slowly gaining ground. 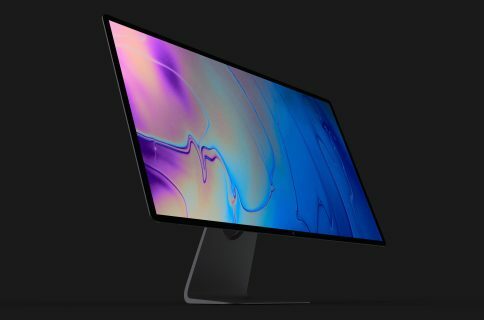 Support from third-parties is mostly limited to external storage, displays like Apple’s Thunderbolt Display, professional digital cameras and A/V equipment. 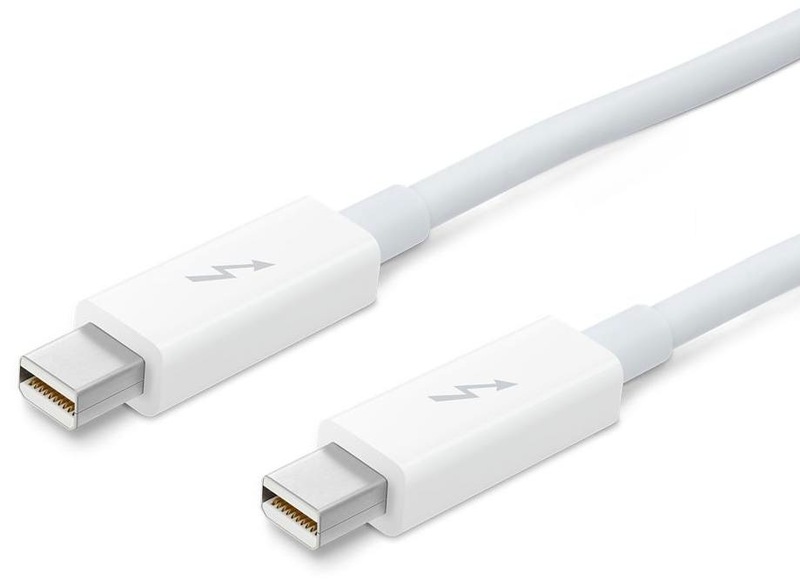 For example, I typically hook up my MacBook Air to a 27-inch Thunderbolt display via a single Thunderbolt cable. The technology moves bits around really fast. A single cable effectively powers my notebook and expands on its limited ports with the display’s three USB ports, Gigabit Ethernet and FireWire 800, also adding its FaceTime HD camera, mic and stereo speakers. 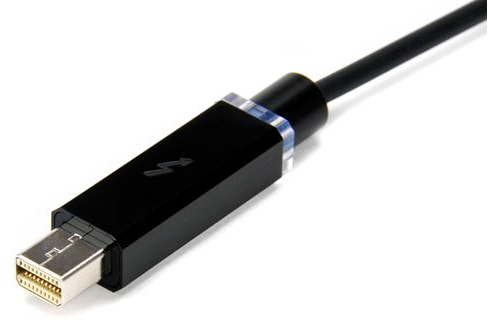 Intel at CES introduced optical Thunderbolt cables that allow for much longer cable lengths. But unlike today’s copper cables, optics cannot provide power to peripherals. Glass maker Corning quickly followed up with a 100-foot (30 meter) optical cable of its own (above). 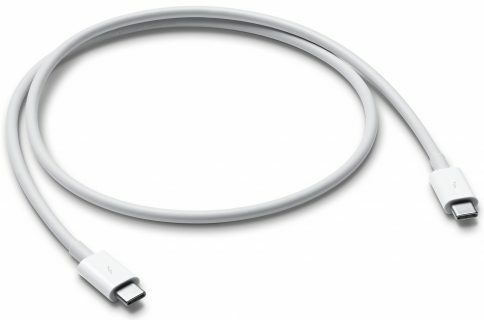 Despite their length, these new cables are said to be as thin and flexible as any USB cable.